Beyond conducting searches of accounts maintained by Harvard University Information Technology (HUIT) and by an outside vendor (where some resident deans’ accounts resided), HUIT “archived” or made copies of all the resident deans’ administrative accounts for possible review at a later date. During the review of “metadata” for the 17 resident deans’ accounts, HUIT and the outside vendor, respectively, scanned 14,000 and 17,000 e-mail accounts’ information, in all—including, it is now known, faculty and staff members’ and students’. The searches were apparently conducted within the interpretation by Harvard’s Office of the General Counsel (OGC) of some, but not all, of existing University e-mail privacy policies (some of which, it became clear after the fact, overlap, are inconsistent, or leave gaps). 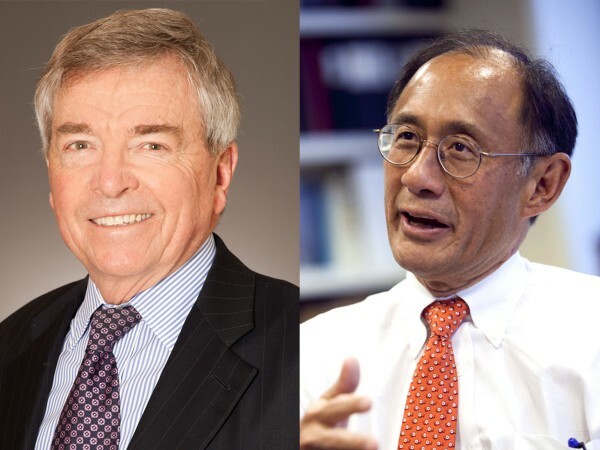 Corporation member William F. Lee said in an accompanying statement that Keating’s “detailed account…makes it even clearer than before that there is much work ahead in improving the University’s policies and protocols concerning privacy of, and access to, electronic communications.” Lee pointed to the University task force examining such questions—chartered by Faust and chaired by Green professor of public law David Barron—for those proposed improvements. The technological knowledge of the administrators and OGC attorneys with authority to approve and oversee such searches. The level at which future requests to conduct such investigations must be authorized, and whether, in practice, the OGC attorney or other authorizing personnel have the opportunity to discuss the rationale for and mechanics of a search, or to challenge the decision to proceed with such searches. In September 2012, the decisions to investigate resident deans’ e-mail accounts were made under extreme time pressure (as detailed in the Keating report). It is not obvious that a great deal was gained by proceeding, yet much harm was done when the investigations were revealed, piecemeal, last spring. In the future, the University will no doubt want organizational structures and a culture in place that encourage airing diverse views on alternative courses of action (including but not limited to e-mail searches), on the consequences of those alternatives (versus searches), on the mechanics and scope of any searches, and so on—even under time pressure. The community will want assurance that these critical decisions and actions take place within the context of improved, coherent, and well-communicated policies. The Barron task force has much important work to accomplish this fall.